At Formula Honda, we understand that everyone’s needs are unique, and vehicle finance & insurance is no different. That’s why we offer a range of flexible, tailored solutions to take the stress out of financing your new car. 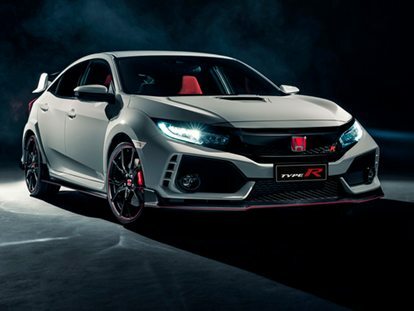 Whether you’re buying for yourself or your business, Formula Honda has a tailored Honda Finance & Insurance Solution to get you into your New Honda, Used Car or Demo Honda sooner. We strive to provide a genuine difference to other dealers, by offering our customers genuine value and ownership advantages that many others simply can’t match. Purchase our Manufacture Fault Protection product which covers your used vehicle for any manufacture defects up to the purchase price of the vehicle and you will receive roadside assistance for the term of the warranty period. If you buy your Honda from Formula Honda and purchase Comprehensive Insurance from one of our insurance partners, we will provide you a free loan car if your vehicle is involved in an accident and you are prevented from driving it for up to 14 days. Simply choose to repair your damaged vehicle at one of our approved crash repair partners, contact us and we will arrange to get a loan car to you as quickly as possible.